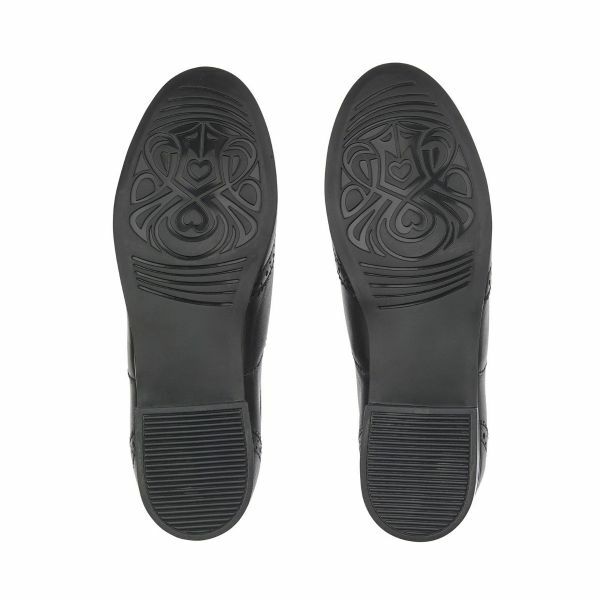 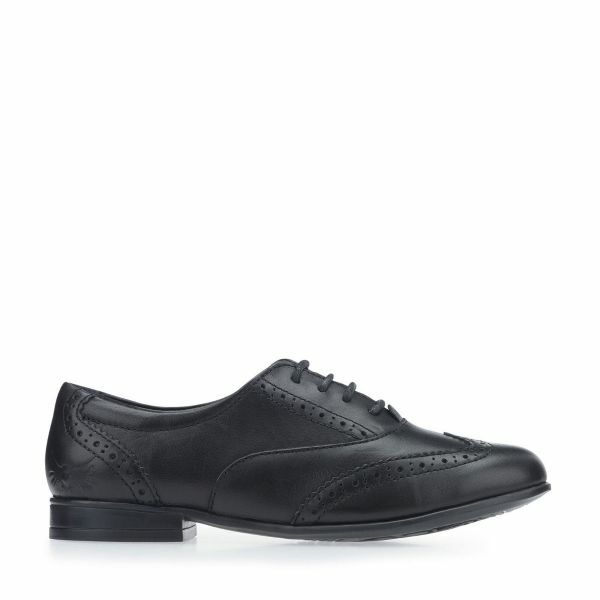 A feminine brogue crafted in super soft black leather from our Angry Angels range. 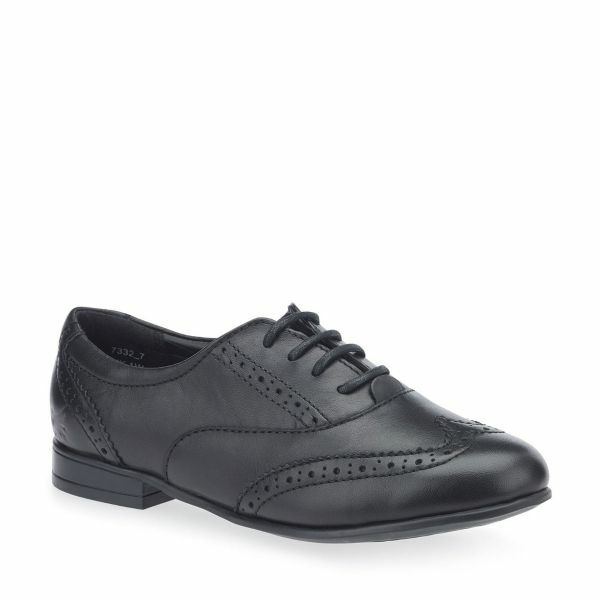 These dainty brogues will charm those looking for a sophisticated style with added femininity. 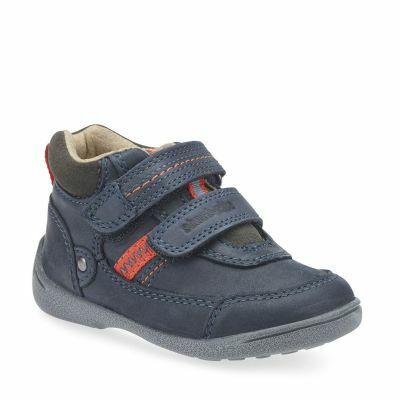 With padded ankles and lace up fastening for a comfortable fit, no feet will have to suffer for their style.